We talked a lot about the types of pneumatic directional control valve and how to choose the correct pneumatic valve, and today we are going to talk about what factors decide performance of pneumatic directional solenoid valve. That is six secrets you have to know. Good appearance will make people trust it has high quality in the first impression. Valve body must be polished and looks smooth, thread must be clean. Valve seat, rear cover and body must be in the same line. 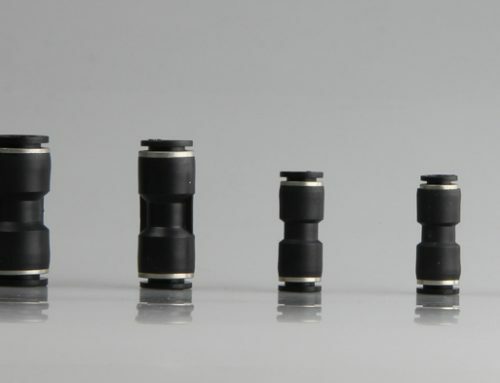 Valve core is processed by famous CNC with fast one time, condentricity is less than 0.02mm. Armature Plunger It is made of pure steel without any magnet. The best raw material is from Japan and Germany. 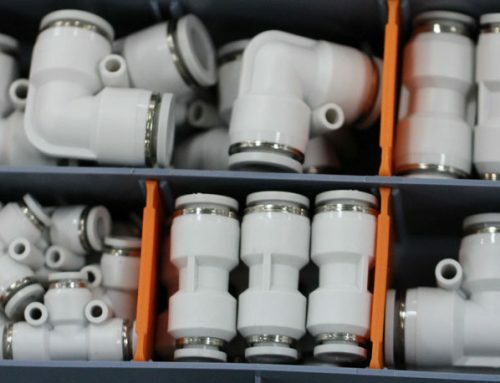 Good raw material will improve the whole performance of the valve quickly. Seal is another key point to decide the performance of the directional solenoid valve. Good seals must be flexible and good wearing. O-ring from Taiwan or Japan is reliable. Maintenance is an important factors and lubricating oil is the main point to ensure that the valve is at its optimal condition. Good oil will lengthen seals life. Klueber Germany is great to keep seals wet. Two outstanding features for good solenoid coils are low consumption power and Copper wires class H. Although the technique is mature now, but please try to buy them from big suppliers to keep it stable. We can not get them by luck to pursue low cost.